I read a lot of blogs and I was reading a blog the other day and the author of the blog site had listed 100 things about himself. I have never met this guy, but as I read the list, I certainly got a sense of who he was and some of the experiences that he had had in life. It has since enriched my blog experience with his blog as I now know more about him than just his 150 word Bio. So I thought I would do similar. Hopefully it enriches your experience with my blog. These are in random order – except number 100. That’s the most important thing about me. 1) My first girlfriend was a girl called Tracey Cooke. We dated for 3 and a half years. Tracey dumped me. 7) All my grandparents have passed away. 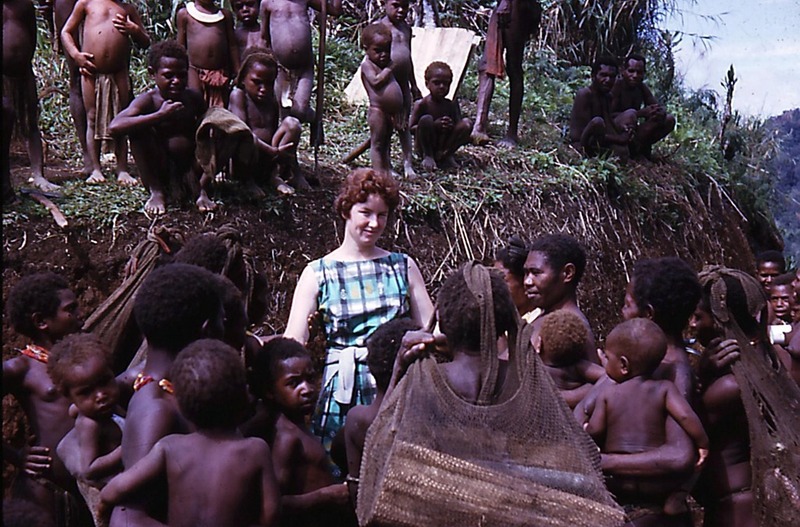 10)My Dad is one of eight children and my mum is one of five – so I have a lot of cousins. 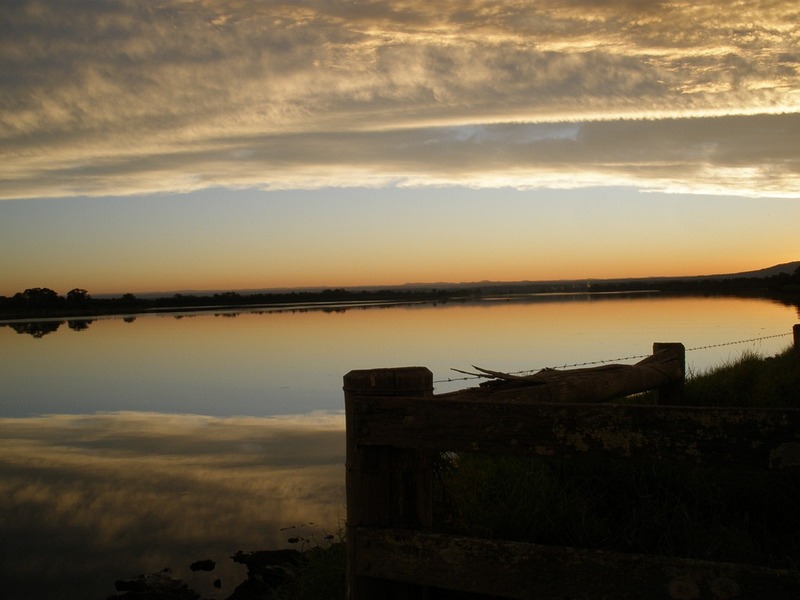 15) I added a second middle name – Alan, after my grandfather died, at the request of my mother. 19) I graduated with Merit, but didn’t know until graduation day. And I was surprised. 22) I have attended church ever since I was 10 days old. This was the church I attended as a child. 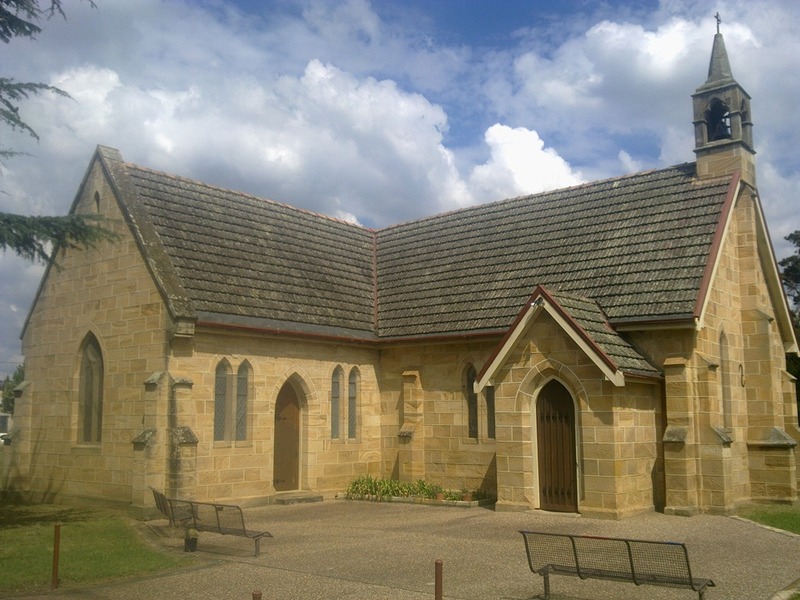 St Marks Anglican Church in Picton. One of my earliest friendships I can remember was with a girl from church call Deborah McInnes. We were 8 at the time. She then moved away. 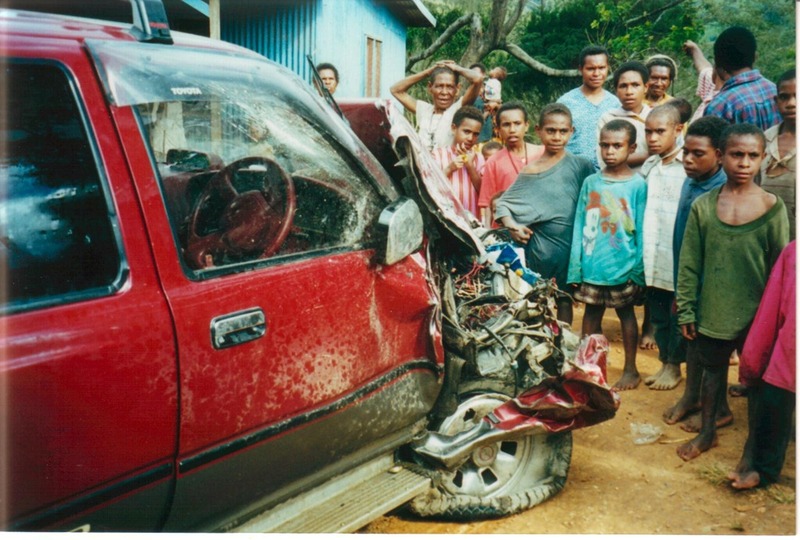 23) My first car was a Toyota Corolla. My father and I did up. 25) I saved a little kid from drowning in a swollen river in Kangaroo Valley, when I was about 17. 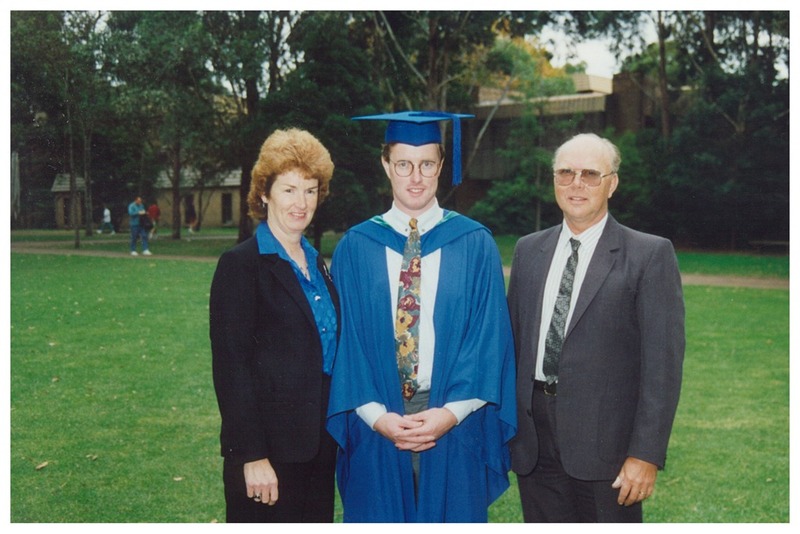 31) I used to learn the saxophone at the Conservatorium of Music in Wollongong. 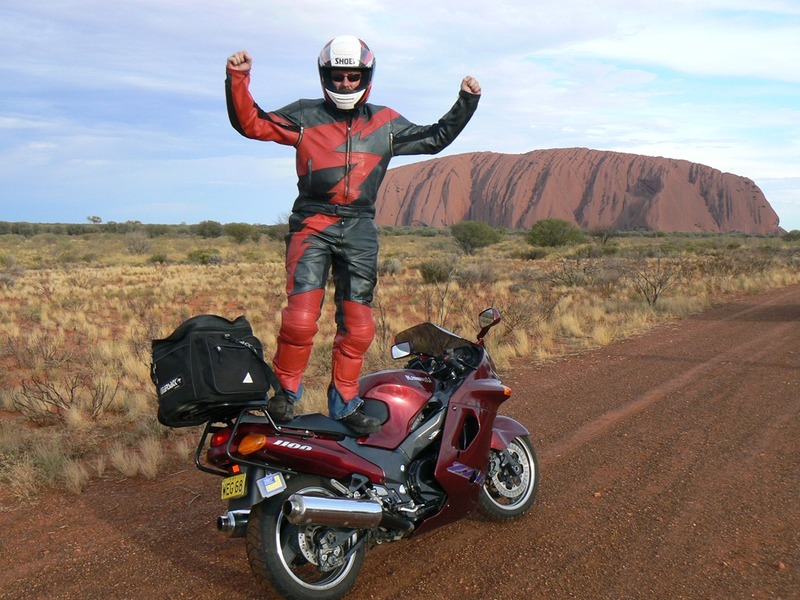 32) I have visited Ayres Rock. 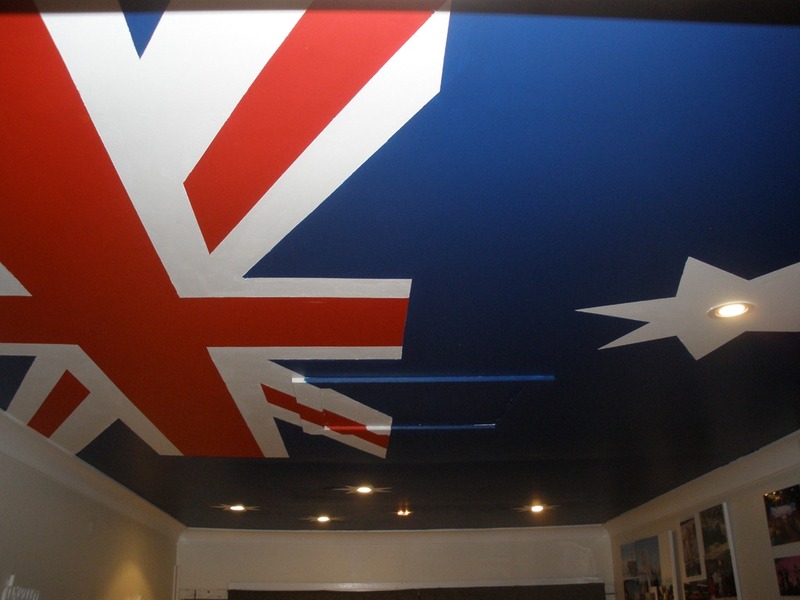 33) I painted my office ceiling as an Australian Flag with the stars as downlights. 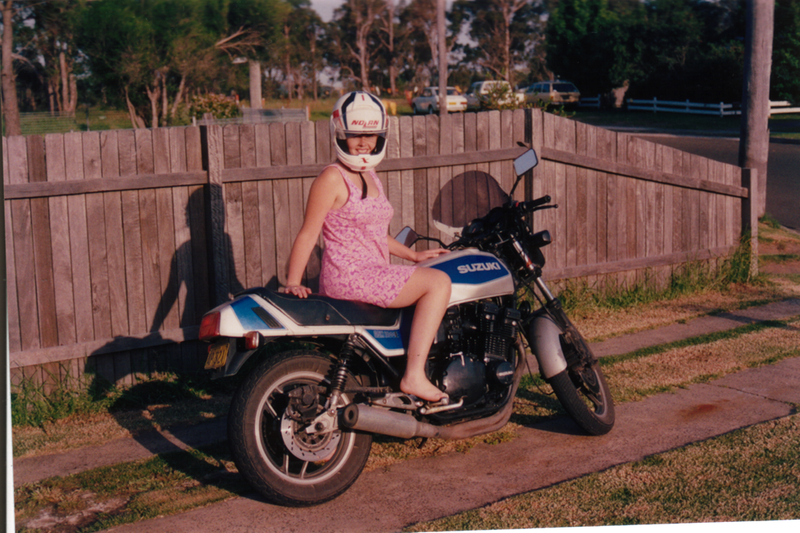 35) I still own my very first motorbike. 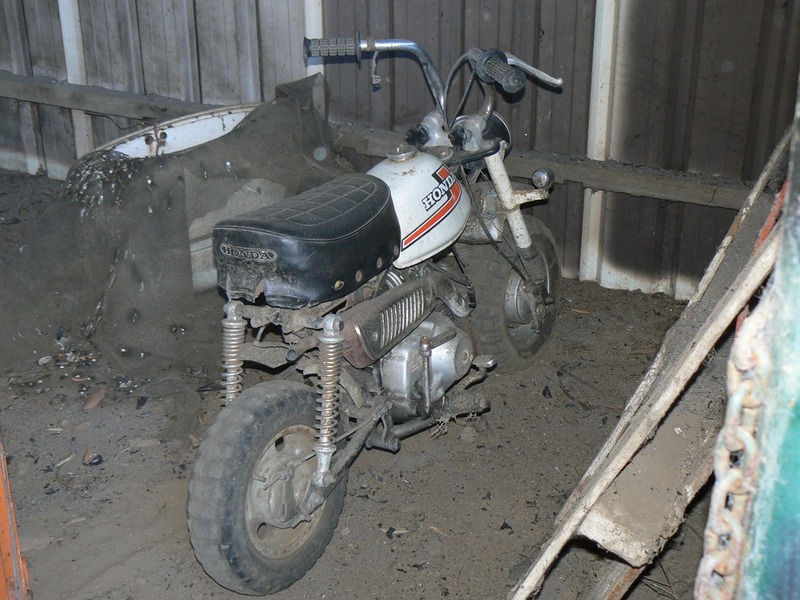 A Honda Z50. They recently bought out the 30th anniversary edition of the bike and it made me feel old. 36) I never lament the fact that I don’t have a son. 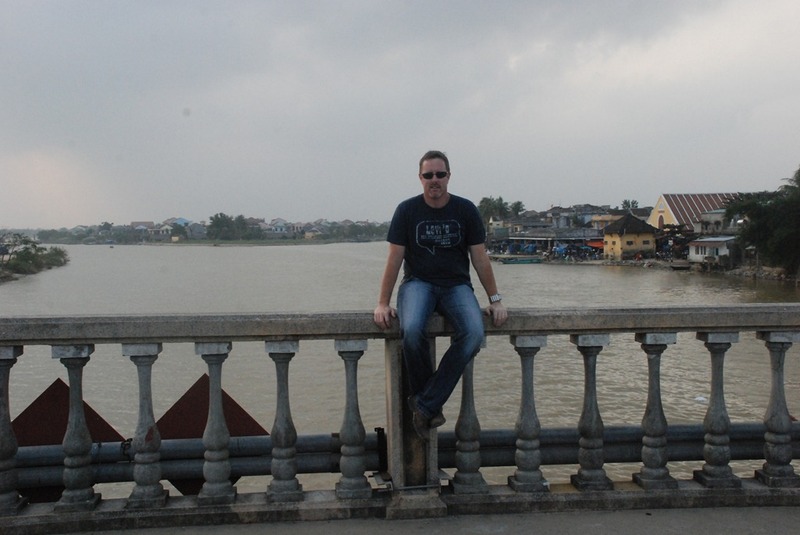 38) We were in the process of adopting a little girl from china, but after being in the program for five years, they told us it would be somewhere between another 5 to 7 years so we pulled out as I would be too old. 39) When I was growing up I used to work in my Uncle’s orchards, picking fruit. 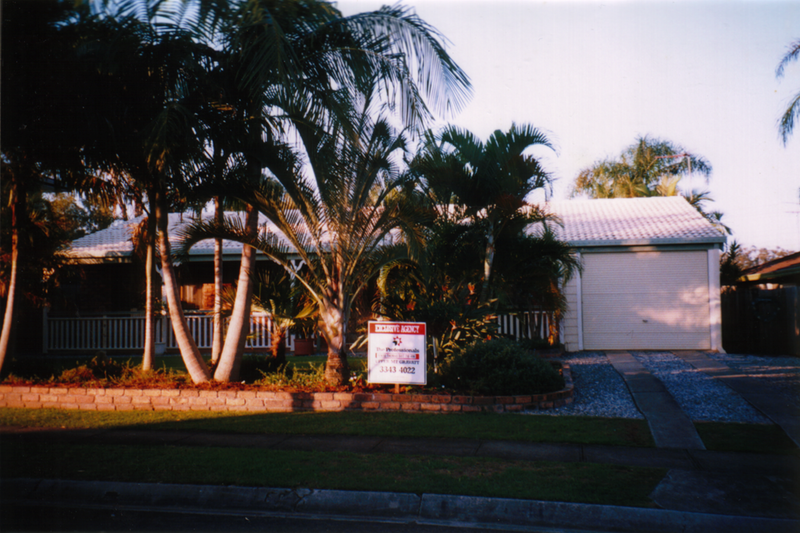 40) When I was at Uni, I worked as a Storeman and Packer in a Home Improvement company:- Premier Home Improvements. 43) The most common food I eat is a Hamburger with the lot. BBQ sauce. 44) Over the last 3 years, I have developed a disliking of tomato’s. 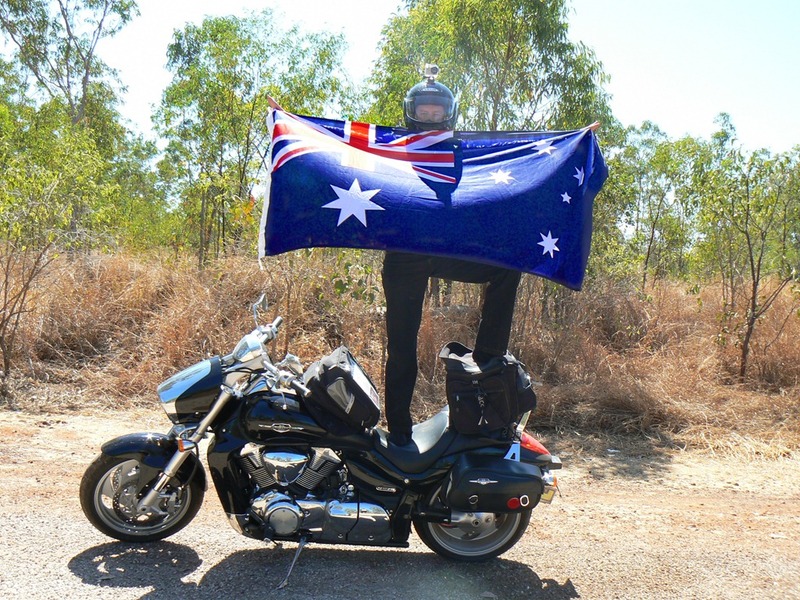 45) I once attempted to ride my motorbike around Australia in 13 days. This photo was taken by French tourist in a Combi van, 200k’s from Darwin. It was my 40th Birthday. 46) If I could go anywhere in the world right now, I would like to see Monaco. 47) I once wrote a letter to Billy Graham asking if he would give me 4 hours of his time as I would love to meet him. His people said No! 48) I have also written to the Pope and got a reply. I wasn’t asking to see him though. 49) My greatest fear is regret. 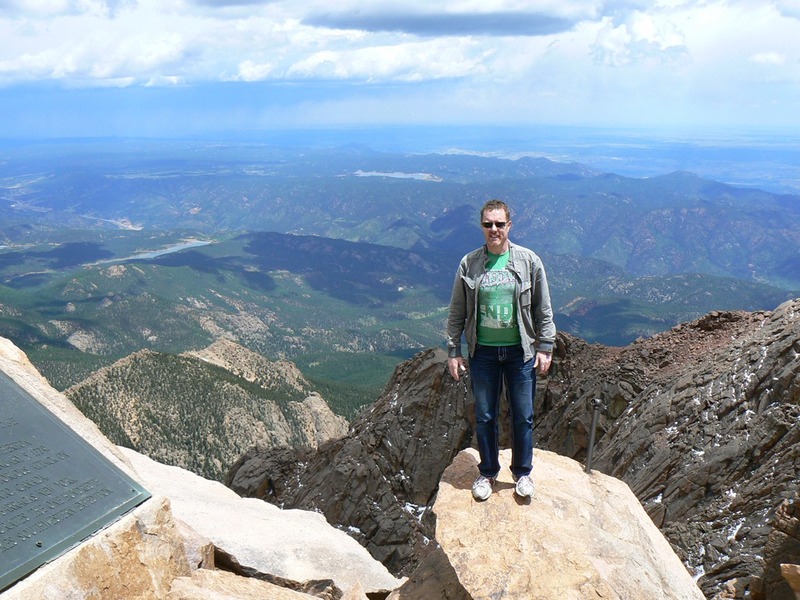 55) I once passed out due to Altitude sickness on Pikes Peak in Colorado. This is the photo that was taken ten minutes before it happened. I still have a scar on my forehead from where I headbutted the floor. 56) I once went deep sea fishing off the Gold Coast and on the way back to shore, the engine in the boat broke down and we drifted for two hours until the captain fixed it. 60) I used to do debating at school. 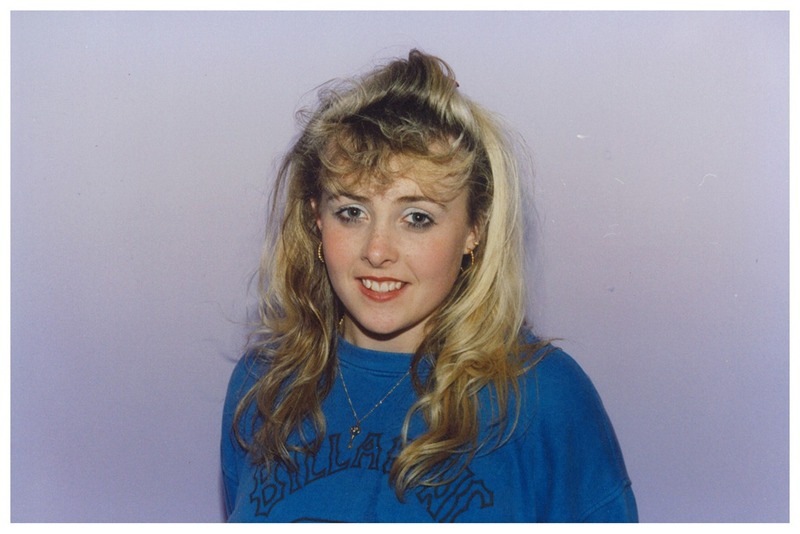 I joined the debating team because of the 3rd speaker – Julie Chalmers – at the time, I was so in love with her. Unfortunately it was a one sided relationship. 61) I once shot a cockatoo when I was a kid. I remember feeling bad after the event. 66) I like reading motivational quotes. 71) Best Christian Book I have read over the last few years is The Great Omission by Dallas Willard. 76) The coldest I have ever been is on the Great Wall of China. It was Minus 10 and Laura had got car sick on the trip up and had vomited over her jacket, so we had ditched that and I had given her mine. So so cold. 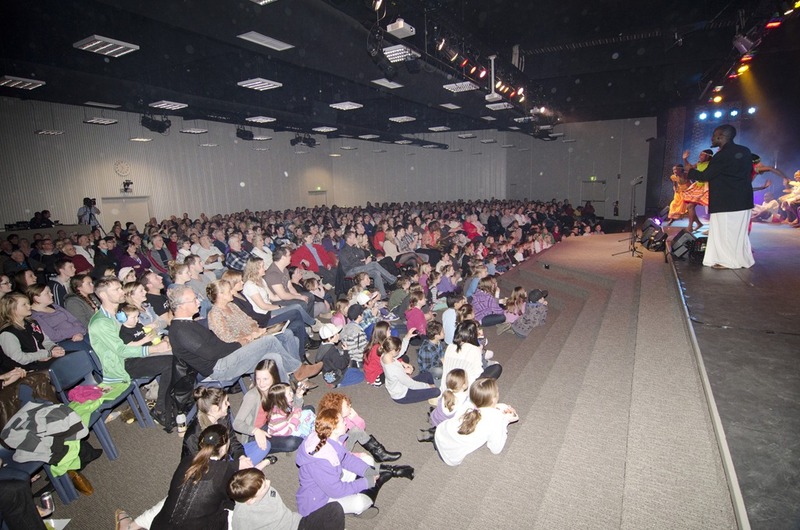 78) I worked at Lighthouse Christian Centre in Wollongong for 10 years. 81) I can jump the wake on a Wakeboard. 84) I think Facebook is a place where too much bullying takes place. 87) Bill Beard, was the Senior Pastor of Lighthouse Christian Centre when I was working there and I credit him with teaching me much about the Spirit realm and Leadership. 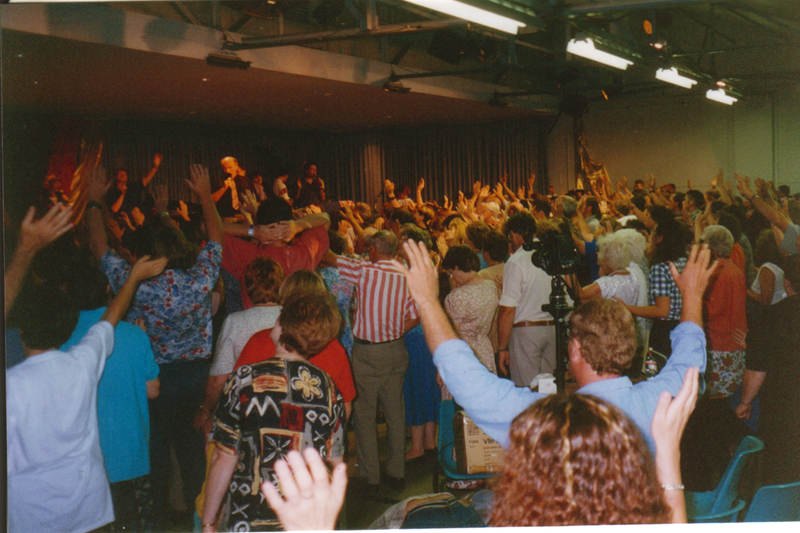 88) Ps Jack Hanes has been the most influential leader in my life, in terms of developing strategic leadership thought. 89) I think forgiveness is one of the hardest things that God expects of us as humans. 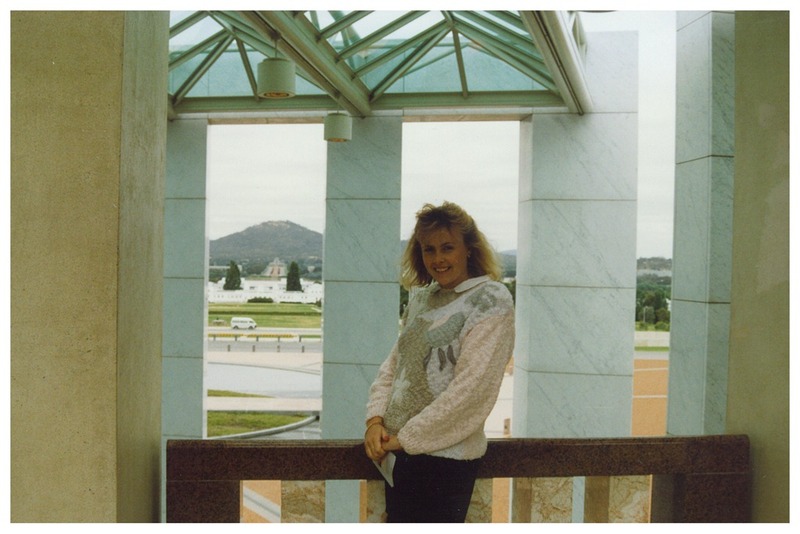 92) I used to live in Brisbane. This is our house in Wishart. 94) I have been to a Pink Concert and a U2 concert. 97) I have ridden an elephant three separate times in two different countries. 100) I believe that Jesus Christ is the Son of God and that through faith in him, my sins are forgiven and my eternal destiny has been changed. 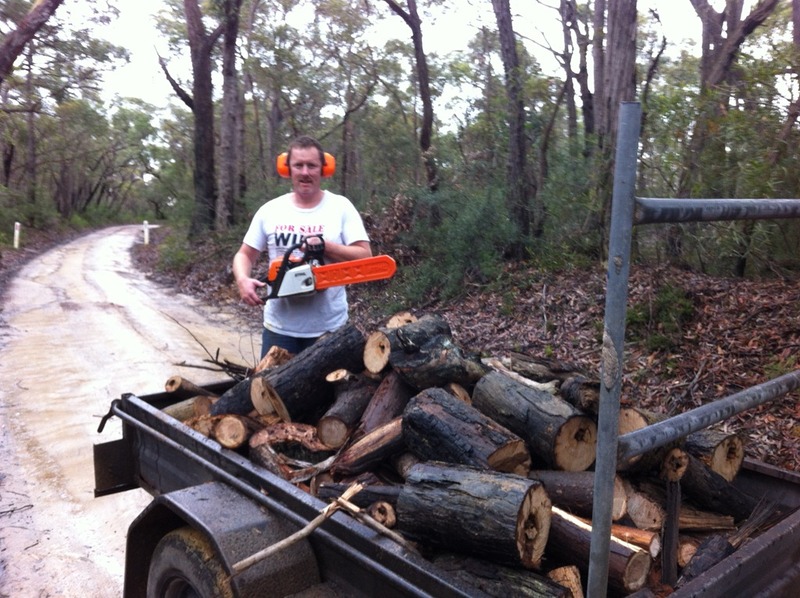 ‹ Homelessness in Australia–My research and thoughts.